In the recently concluded five-match Test series between the hosts England and the visitors India, both teams had tough experiences with the Decision Review System (DRS). While the DRS is now the regular part in international cricket, it is very important for each team to use it wisely. One successful or unsuccessful review can change the whole game. In India, the former Indian captain MS Dhoni is known very smart to use this DRS successfully. His success rate is so high that the Indian cricket fans have renamed the DRS as Dhoni Review System. However, the present Indian captain Virat Kohli is not that smart to use that wisely. In the recently concluded big Test series, where the hosts England won the crown by the 4-1 margin, both teams hardly achieved the success in the DRS. 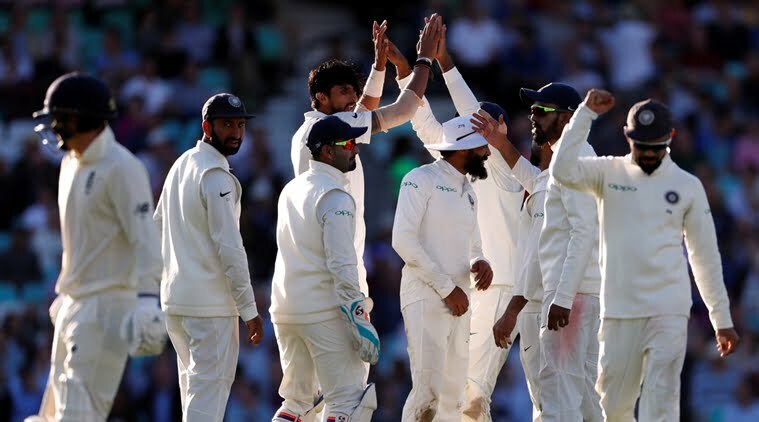 India succeeded in seven reviews and failed in their 23 other reviews (excluding the umpires’ calls) while the hosts’ English cricket team succeeded in only their four reviews and failed in their 21 other reviews (excluding the umpires’ calls). In the first Test at Edgbaston, where England won by 31 runs in the thrilling encounter, the hosts’ successful and unsuccessful ratio in the DRS was 2:3 while India had a better record of 4:3. In the Nottingham Test (third Test) that India won by 203 runs, India had the ratio of 0:2 and England had the ratio of 0:4. In the fourth Test at Southampton, England managed 0:7 ratios against India’s result 1:7. England secured that series by winning that game by 60 runs. The fifth and final Test of the series was played at The Oval, where England won by 118 runs. England had the DRS ratio 1:4 while India had the DRS ratio 1:6. So, it clearly seems that both teams hadn’t used these important opportunities efficiently as they failed in numerous times.